Server requires not only the good combinations of hardware and software, location is also a key factor. It is a waste of time and money you have invested if the best server is not located in a secured environment and if it is not guaranteed online all the time. 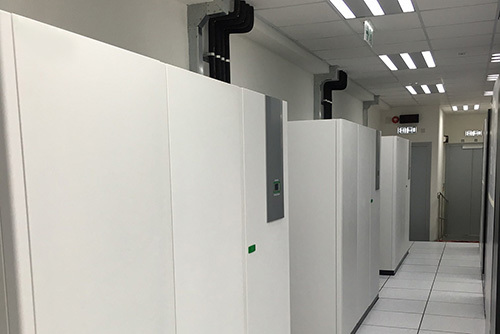 To enable full concentration on business development, CommuniLink provides highly secured and well-equipped data center, where customers are definitely confident to place their server and related facilities. 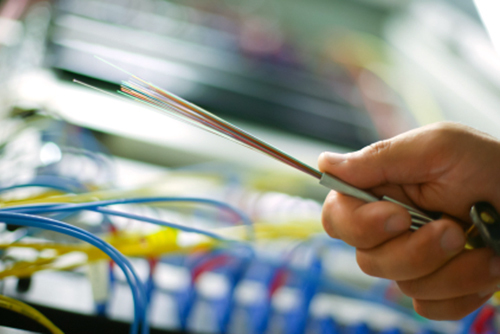 For customers with high internet traffic demand, we can even provide local and overseas dedicated bandwidth. 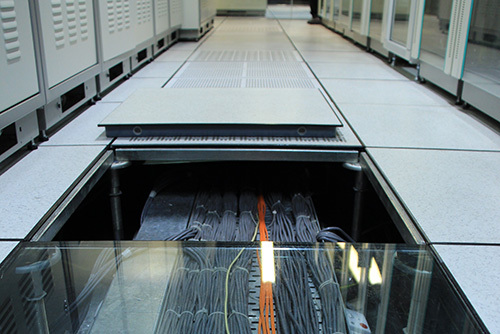 With our own two exclusive fiber optics networks, customers are privileged to have high speed and stable world-wide connection for their server. 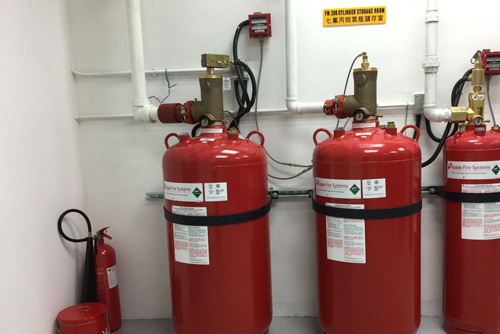 The facility is equipped with a FM200 fire suppression system, designed to immediately extinguish fire and protect servers and equipment. 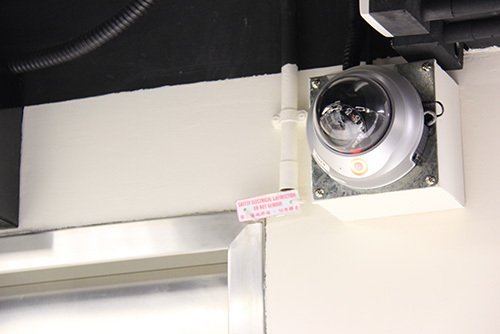 The Data Centers are completely monitored by CCTV everywhere, in order to detect any unusual condition. There are professional technicians monitor the network status with huge monitors, which show real time internet traffic information. All our web servers are equipped with a positive-pressure filtered-air system. Four large fans pull filtered air into each server's protective case, and the components within are cooled by fans that circulate this purified air. This constant introduction of clean air into the case creates a positive pressure environment ensuring that dust and particles remain outside the server. CommuniLink owns 20Gbps dedicated local bandwidth of fiber optics network straight into HKIX, 3Gpps(CN2) dedicated China bandwidth, together with 10Gbps oversea bandwidth, as a result our customers are privileged to have connectivity protection and stable online market network. To guard against local power failures, they have industrial-grade, three-phase Liebert UPS systems. These act as back-up batteries, maintaining uninterrupted power in case of surges or power outages. 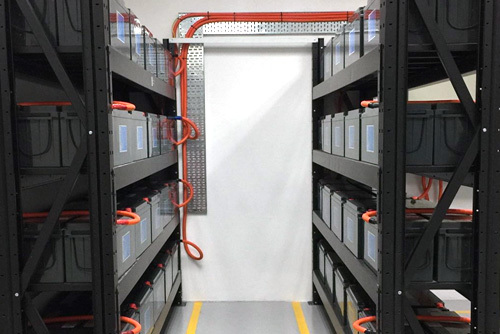 With these back-up systems in place, we can keep our network up and running definitely without relying on external power. * China bandwidth is not included. Please contcat our Customer Service Office for the details of Dedicated China Bandwidth. Minimum Prepayment for 12 Months. 30 Days advance written notice is required for any service termination.